Riding the Rails – Take a day trip on the Amtrak! Affordable and fun! If you have never taken the train, or you haven’t ridden the rails in some time, then check out the nearest Amtrak station. Especially when exploring a new city. 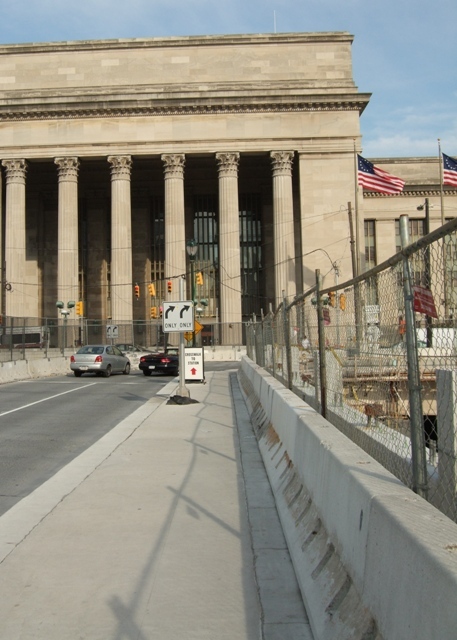 That’s the Philadelphia Amtrak station showing above. With the high cost of rental cars, gasoline, insurance, and with the irritation of battling traffic in a strange city, travel by Amtrak train is like a gift from heaven. My husband and I have just decided to include at least one Amtrak day trip while traveling, and we are very glad we did. We took the Amtrak between New York City and Philadelphia, and loved the trip.